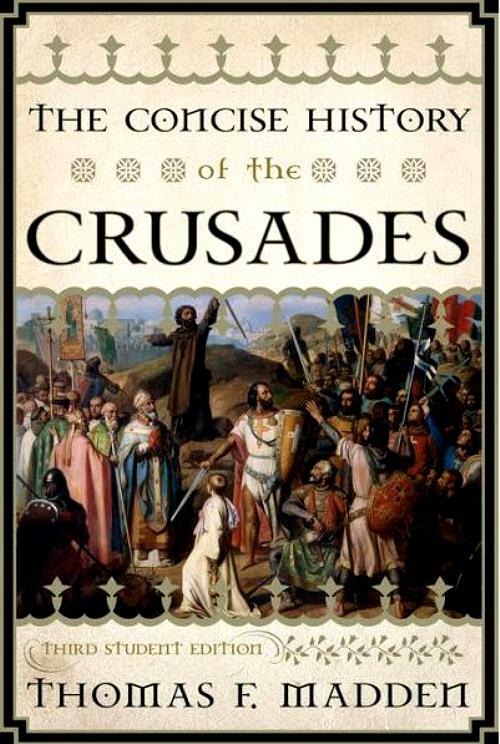 Myth 8: Muslims, who remember the Crusades vividly, have good reason to hate the West. The current political controversy over medieval events has resulted in a lot of information online in easily digestible form. As I find more I may link to it, too.